Also I had a dream of a normal sized, accurate to the other single ponies, brushable celestia and luna. They were so beautiful.... Please make those happen! Celestia IS coming, eventually. Still pink though. Thank you smangirl for the graceful deer! Not sure if this is new or not, but it's the first time I have seen it. 3 different craft sets for kids, the one with the beads looks especially cute! they were in Big W for $9.93 AU. Location: Rhode Island-Home of Hasbro!! I'd love to see a picture!!! "My Little Pony, My Little Pony, everywhere you go a smiling face!" Ha! I still think they look like Mighty Mouse. Cute though. Not something I would buy, but they are cute. Gah! I wish we were getting the advent calendar here! International shipping is so expensive these days. I think the leaflet posted by 3377345 should be put onto the OP, the thread and pic is right HERE! It's been around in Europe for a while now, although afaik to date most of the spottings of the calendar are in Germany. *browses first page and the new updates* Hmm... Luna and Celestia wait ohmygosh is that a WHITE Celestia or is it just the picture tricking me? I'm a bit out of the loop right now. 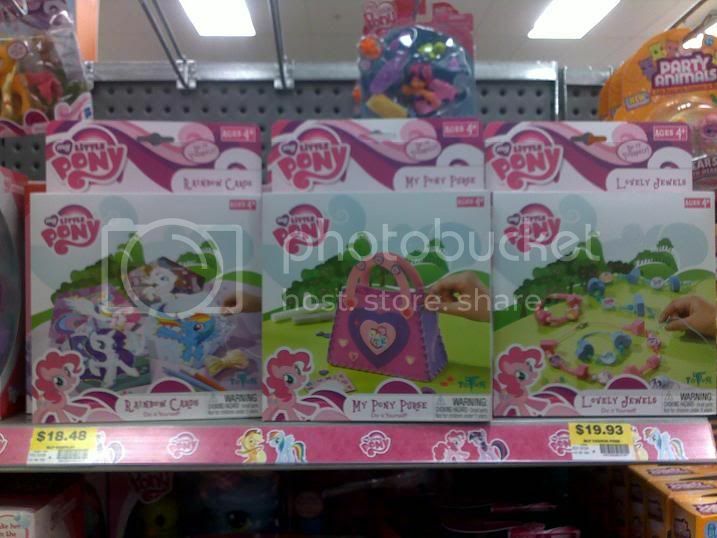 Does anybody know where the blind bag ponies can be found though? 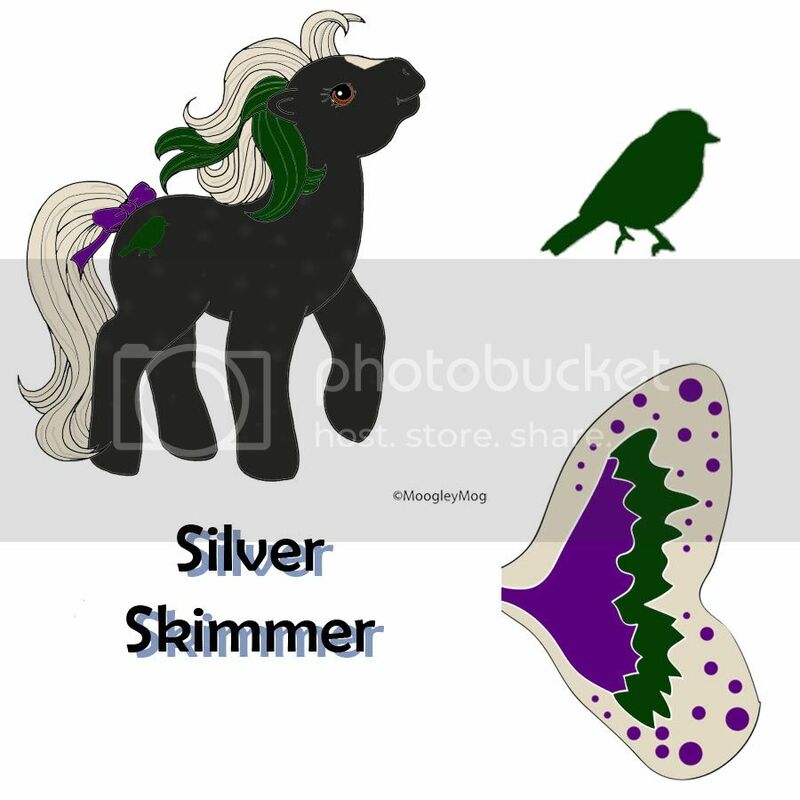 And also, what about Glimmer Wings Rainbow Dash? ?